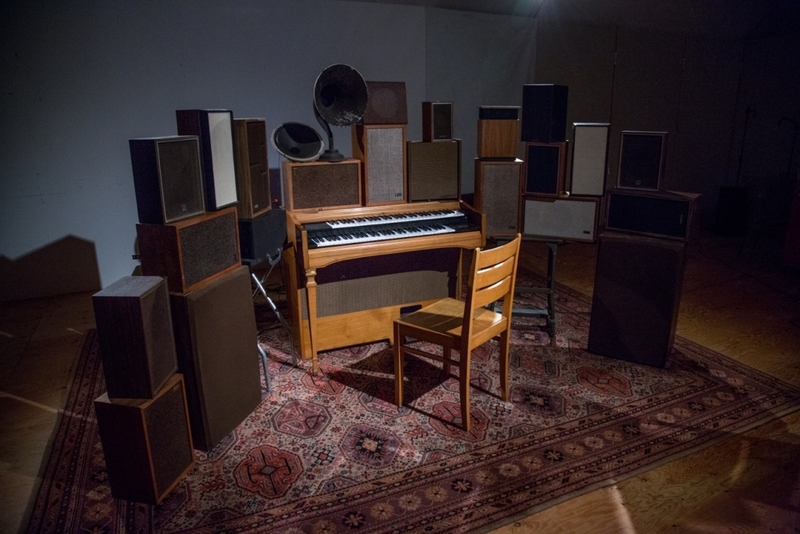 Janet Cardiff and George Bures Miller, The Poetry Machine, 2017. Interactive audio/mixed-media installation including organ, speakers, carpet, computer and electronics. In addition, Ragnar Kjartansson’s cover of “Memories”- made in collaboration with The National, Sufjan Stevens, and others - will be played in a innovative multimedia gallery alongside covers by other musicians. This is the first exhibition entirely devoted to the imagination and legacy of the influential singer/songwriter, man of letters, and global icon from Montréal, Canada. For more information, please visit the Jewish Museum's website.